Gov. 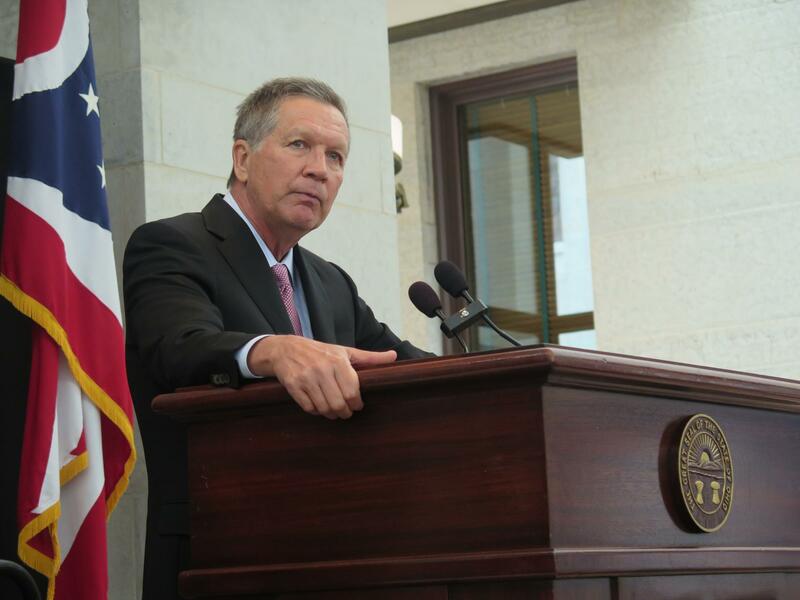 John Kasich position on gun control has changed. Gov. John Kasich appears to have changed his views on gun regulations, after years of saying he was a strong Second Amendment supporter on the rare occasions that he talked about it at all. It was quite a pivot for a governor who has touted his Second Amendment credentials on his campaign website, in which noted he “has signed every pro-Second Amendment bill that has crossed his desk” and that he was endorsed by the NRA in his 2014 re-election bid. Sometime after that CNN interview, though, that page disappeared – replaced with an error message. One of the leading Democratic candidates for governor – who has earned top ratings from the NRA and state gun groups – laid out his gun platform today. It includes universal background checks, a crackdown on illegal gun purchases and a ban on bump stocks. As WKSU’s M.L. Schultze reports, Richard Cordray also took a tentative step toward restricting assault-style weapons.